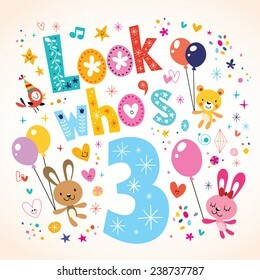 Who is 3? Well, it’s this blog!! Today marks the 3rd anniversary of when I started blogging. My official WordPress anniversary doesn’t come until October, but I started No Love For Fatties on this day, three years ago. I know I have been very quiet over the summer, but that’s mostly because I’m working almost 12 hour days (leaving my house at 6:55 and returning home at 6:40) and it’s taken a toll on me. Especially since the entire day is spent running around after a very active and amazingly wonderful 3-year-old. I honestly wish I was comfortable enough to nap in their house while he is napping. In September, when my schedule is back to normal, I hope to be able to blog more with you all. I’ve been lucky enough to never have had to block a blogger from my site, and I’ve never had any comment that has been less than lovely. I’m so happy to have formed this little community here. I love each and every one of you. Thank you all for these last three years. 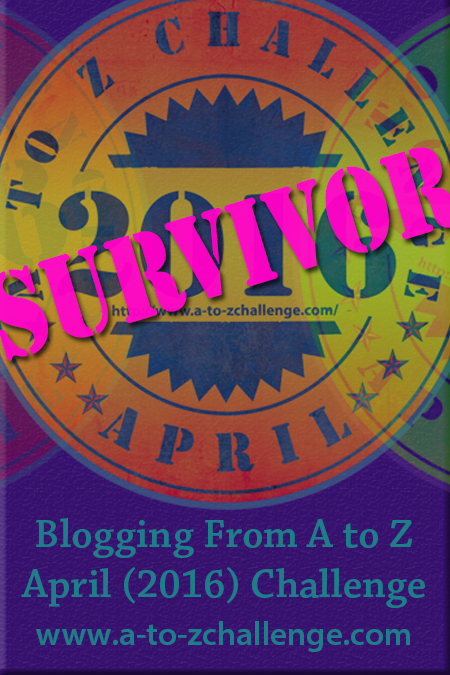 I know it’s said by almost every single blogger who makes an anniversary post, but I honestly wouldn’t be here without you. I’ve blogged before and never been able to make it last more than about 6 months. The only difference between then and now is who reads my blog. Some people don’t understand the anonymity of my blog, but the only thing I hold back is my actual face. If anyone who really knew me came across this blog, they would know instantly that it’s me. But having others read and comment on my writing is what has made this such an enjoyable experience for me. Without all my lovely followers, I would have gotten bored and discouraged and given up years ago! Congrats! 🙂 I’m looking forward to reading more of your posts! Thanks Becky! Hopefully there will be lots more for you to read in a week or so! 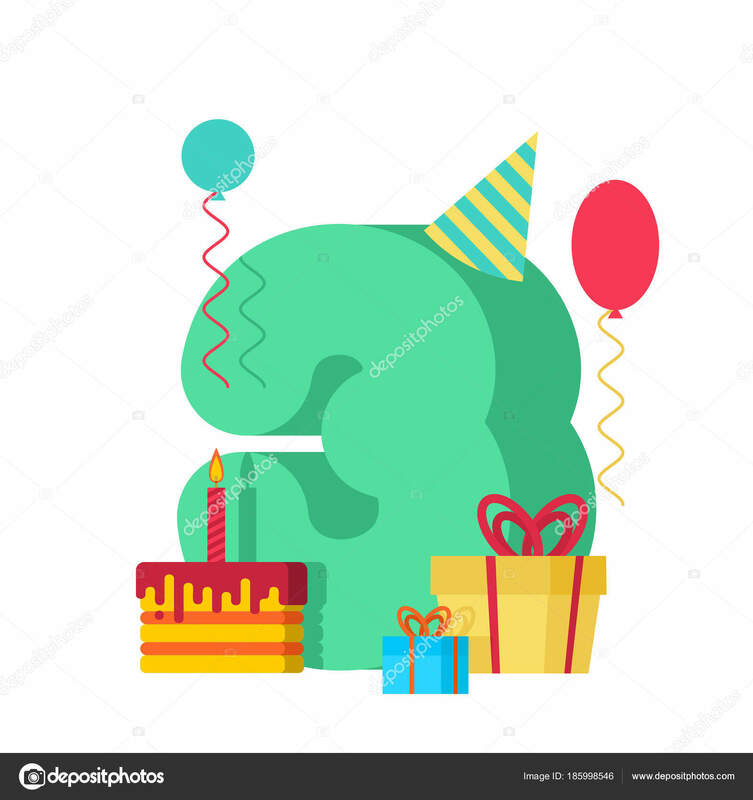 HAPPY BLOGGAVERSARY you little unicorn-hippo!!!! You’re amazing- please don’t stop writing! We are losing some of the only good ones left around here and my heart can’t take it! Lol on another note. I GET IT!!! I’ve been so behind on writing because of LIFE and I hate using that excuse right?! We are writers and we should be writing damn it but unfortunately, LIFE! Lol. Love ya girl! You’re one of the reasons I kept going as well. Thanks for being YOU. Cosmetic changes so maybe that will get me writing more often lol. Sending a sparkly glitter shower your way. Congrats. Congratulations. I can imagine a 3-year-old wearing you out. LOL is right. Hang in there. Is it really a celebration without cake? ?